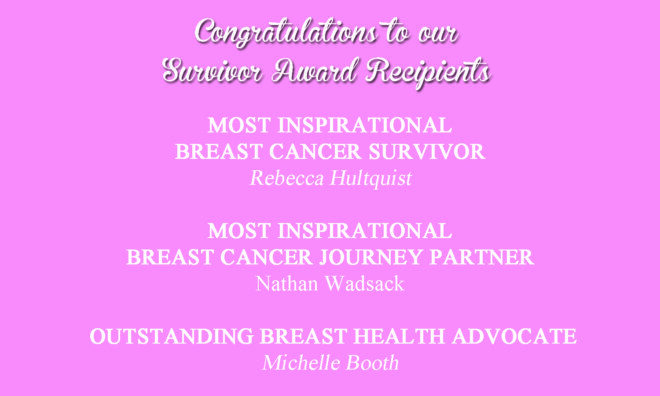 Join us in celebrating the winners of our 2018 Survivor Awards at this year’s Survivor Celebration and Awards Fashion Show and Tea! Purchase your tickets today! Be part of the Celebration as Breast Cancer Survivors walk the runway featuring collections from Talbots. Are you a 20 year or more Breast Cancer Survivor? Do you know that you are an inspiration to those who are newly diagnosed or currently in treatment? Please help us inspire them by joining us for a very special recognition at this year’s Survivor Luncheon. 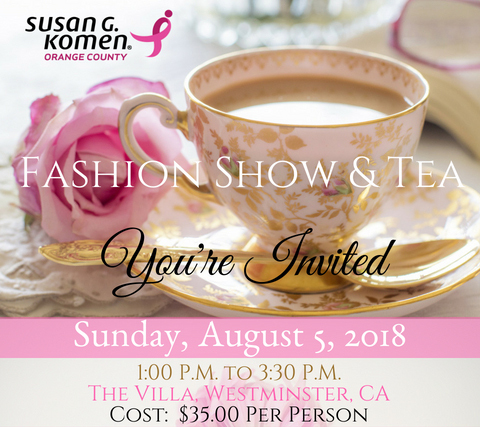 ⇐ Komen Orange County Celebrates Our Volunteers!